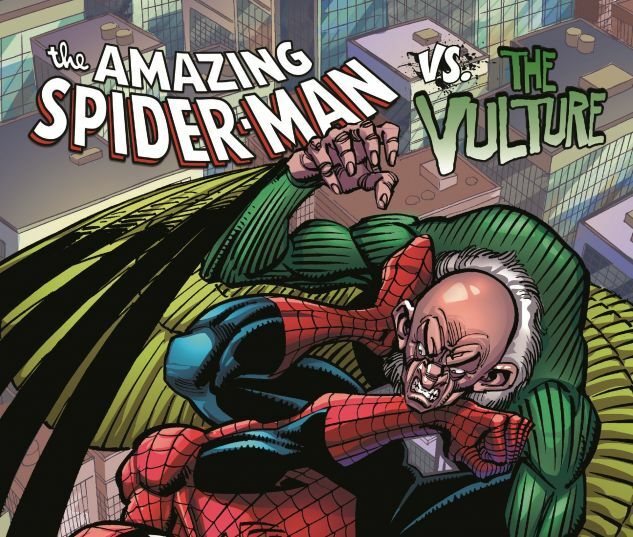 Spider-Man's greatest battles with his avian arch-adversary -- the Vulture! 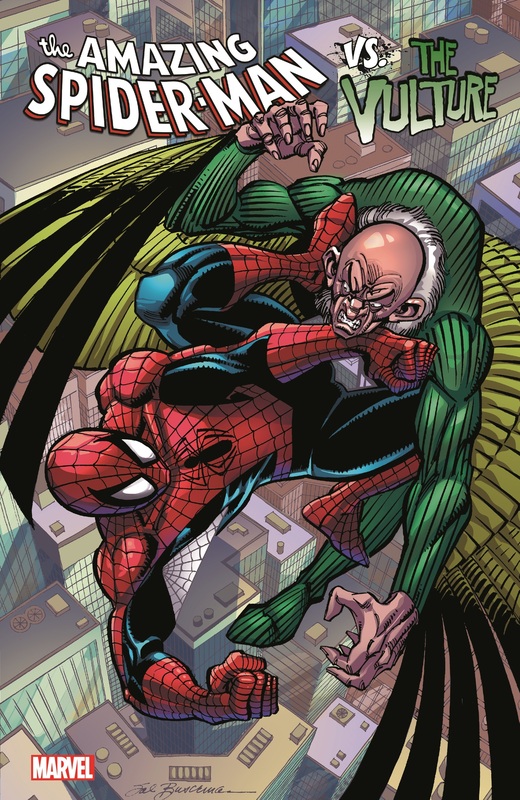 Adrian Toomes has long been one of Spider-Man's most fearsome foes, and their early encounters are all-time classics! But when Toomes' ex-cellmate Blackie Drago takes to the skies, the elder statesman must prove that he is the one, true Vulture! Toomes gets a new lease on life and soars once more - but what started him on his airborne life of crime? 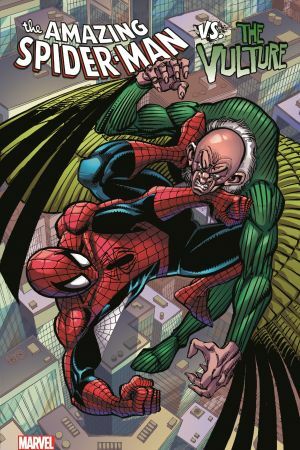 When the Vulture is hired to kill Spider-Man, will Peter Parker clip his wings for good? Collecting Amazing Spider-Man (1963) #2 (A story), 7, 63-64, 224, 240-241; Web of Spider-Man (1985) #3; Spectacular Spider-Man (1976) #186-188; Friendly Neighborhood Spider-Man #14-16.